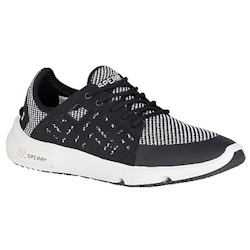 Currently displaying all 19 products in this category. 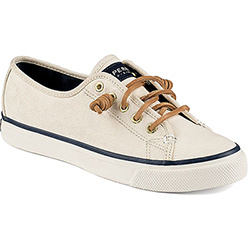 Model Number: STS90549 The Sperry Seacoast Canvas sneaker adds a touch of glam to a laid back look, fresh for any occasion. 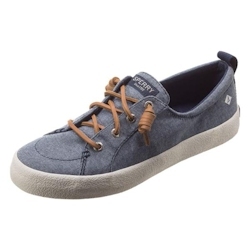 Dress up your daily style with these trendy casuals. 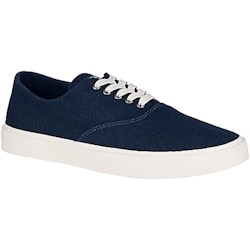 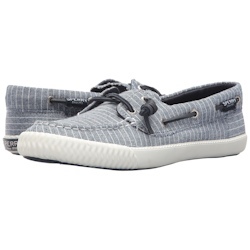 153694 Sperry Women's Seacoast Canvas Sneaker Sperry STS90549 The Sperry Seacoast Canvas sneaker adds a touch of glam to a laid back look, fresh for any occasion. 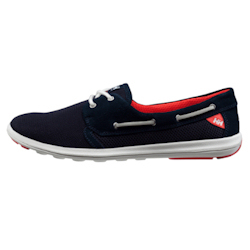 Dress up your daily style with these trendy casuals. 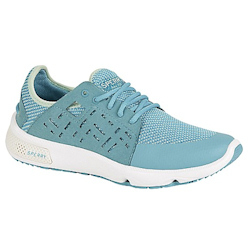 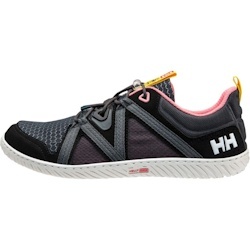 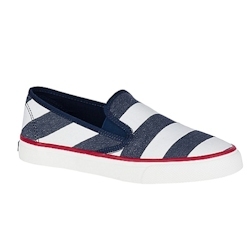 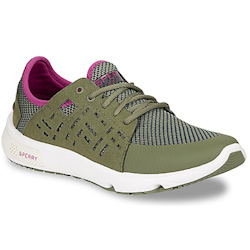 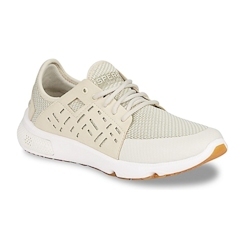 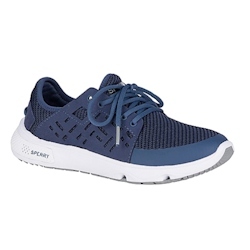 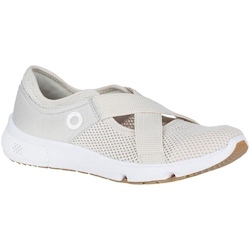 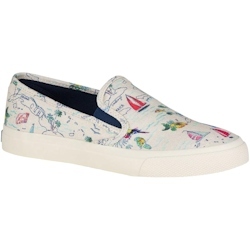 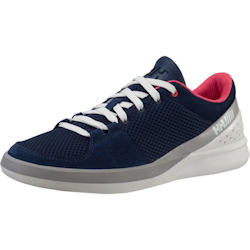 Model Number: SPERRY SEACOAST FISH CIRCLE Sperry Women's Seacoast Fish Circle Sneaker provides immediate wearability to accompany you whatever the day brings. 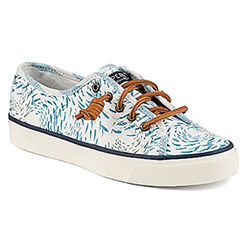 150846 Sperry Women's Seacoast Fish Circle Sneaker Sperry SPERRY SEACOAST FISH CIRCLE Sperry Women's Seacoast Fish Circle Sneaker provides immediate wearability to accompany you whatever the day brings.